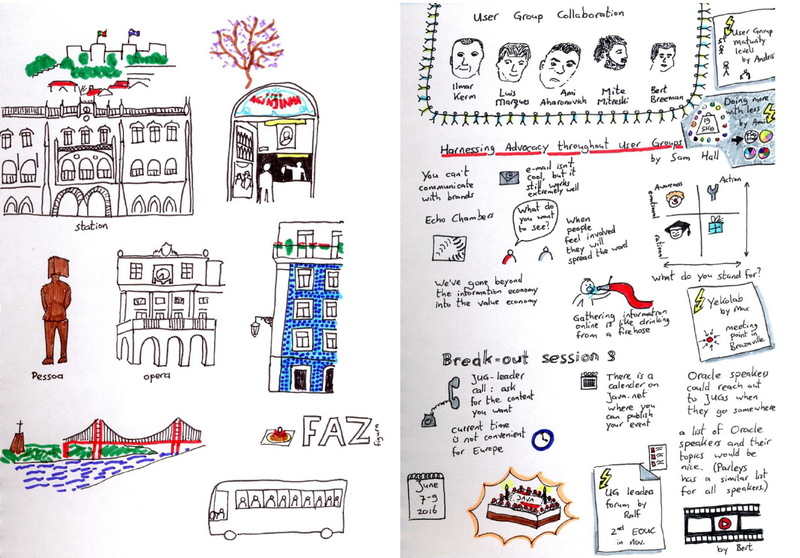 I was participated in EMEA oracle user group leader summit in Lisbon. I was participated in Panel discussion, which was in top 5 sessions. The panel was comprised of 3 Oracle User Group leaders representing Denmark (Sten Vesterli), Latvia (Andrejs Vorobjovs) and Armenia (Richard Bezjian) plus the Digital Champion for Portugal at the European Commission (and VC Angel) António Murta. and during user group members meetup. 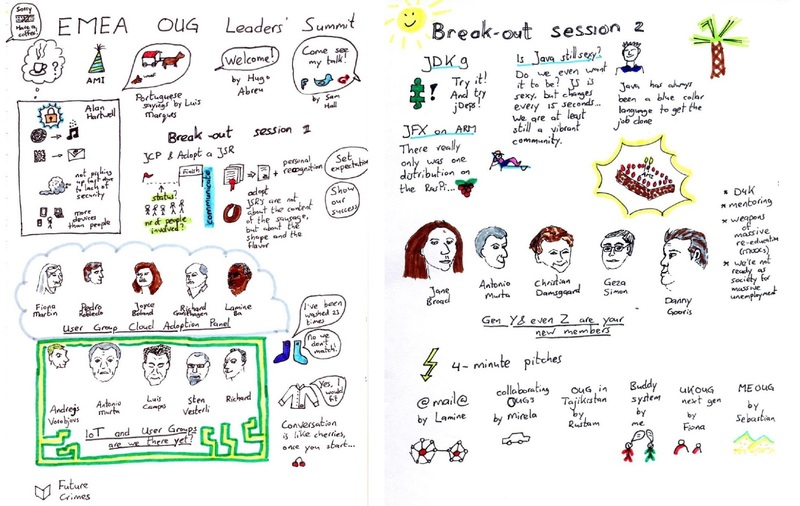 •I believe this summit had the perfect balance between Oracle messages and user group content.Good to measure our UG against methods used by other UG's to see if we are aligned or working in a total different way. •Sharing between Java and Oracle User Groups should be increased again. On a second day we discussed that we need "shared calendar for user group events"
Sony had bridge with employees , and they got security bridge. Avoid security integration trap by using a cloud? Cloud solutions are purchased by business, not IT. Sam Hall -> speaking about self education , people more and more search in web and in social networsk, blogs, videos, events, they dont want to go out. It is a research. As a president of LVOUG I will continue to support EOUC Ambassador with funding.